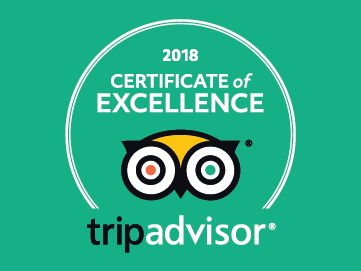 At Tsitsikamma Segway Tours, we are focused on providing Guided Segway Tours with the highest levels of customer satisfaction – we will do everything we can to meet your expectations. Situated in Stormsriver Village and at Tsitsikamma Backpackers. We offer 1 & 2 hour fully guided segway tours. A Segway is a 2-wheeled, self-balancing, battery-powered, green personal transporter. Totally fun, addictive and the perfect family adventure! Our tours start off with a training session and then we explore the local forest and village where we glide through our little adventure filled village and select a forest road that leads deep into our pristine Tsitsikamma Indigenous forest. We have a selection of forest trails available and one of them even takes you right up to the famous 1000-year-old Outeniqua Yellowwood tree. Pre-bookings essential and open daily. Our tours combine technology, nature and a safe, fun experience! Included in the 1 hour Segway tour is a 15-20 minute training session on our training course as part of your 1 hour Segway experience. After the training we take a journey through the quaint Stormsriver Village and follow one of a selection of routes among cool pine forest, indigenous forest, or even explore the historical Witteklip bridge or the local township. If you are up for more, join us on the 2 hour tour we take a journey through the quaint Stormsriver Village, and into the cool pine forests. 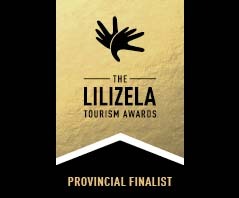 We enter the ancient indigenous Tsitsikamma Forests along the paths to the famous and majestic 1000 year old Tsitsikamma BIG Tree and back to the village. Corporate team outings that will create better employees. 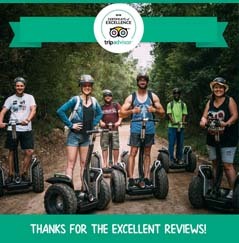 We have a great way to motivate employees and/or management teams to bond together during our fun Segway Tour outings in Tsitsikamma. Its the Perfect Family Adventure, Everyone wants to Ride a Segway!